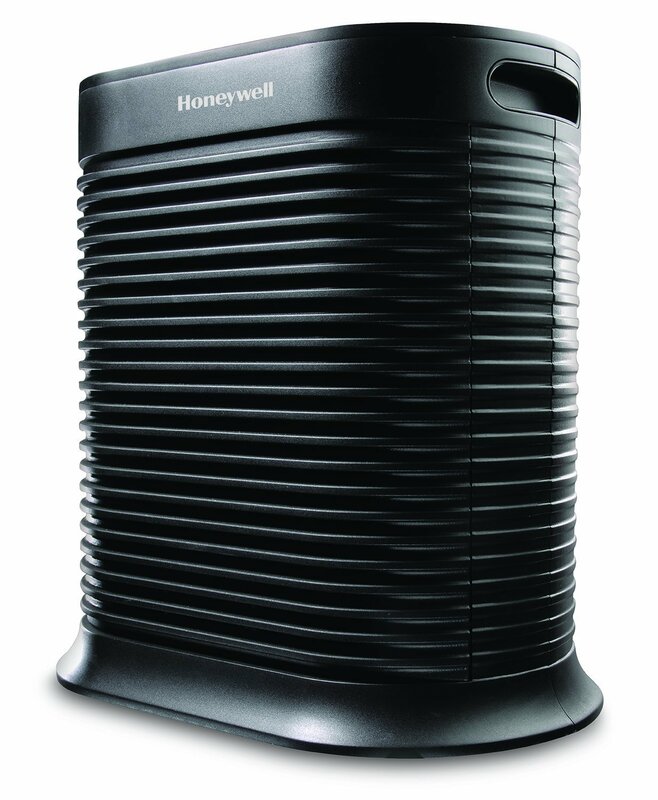 The Honeywell HPA 300 is one of the more powerful purifiers we’ve ever reviewed. This no-frills, heavy-duty device can churn through large spaces with ease, it works quickly, and it’s relatively energy efficient. But this unit is bulky and probably impractical if you’re just looking to use in a small bedroom. For small rooms, there is better value out there. If you’re only looking for a device to use in your bedroom, you can find better value elsewhere. There’s a lot to talk about with the Honeywell HPA 300, so let’s get straight to it. The unit’s biggest selling point is its performance; it doesn’t try to hide behind cute features or “neat” quirks. This is a no-frills, heavy-duty device that is concerned only with power and efficiency. Now, if you do place it in a 750 square foot room, you shouldn’t expect it to work as fast. That’s only fair; it’s going to slow down significantly (and become less energy efficient). But that’s the nature of the game. The machine takes 3 HEPA filters, and the manufacturer says that the filters should last about a year before they need to be replaced. But there have been complaints that the filters in this device don’t last nearly as long as the manufacturer promises; we’ve read about customers whose filters lasted as little as three months before needing replacement. I have a hunch as to why the filters might not be as durable as promised. It has to do with the power of the HPA 300: when a purifier works as hard and fast as the HPA 300, the filters are going to burn out sooner. So, if you’re running this device in a 500 square foot room at its highest setting, the filters aren’t going to be as durable as if you run the device in a 300 square foot room at a low setting. The fact is most people buy the HPA 300 to use in large spaces – because it works incredibly well. But the drawback to that kind of performance is that you’ll have to replace the filters more often. Before I end the review, I wanted to touch quickly on noise level. The HPA 300 is actually really quiet on low and medium settings. 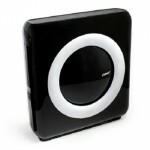 On all settings, it is quieter than the Honeywell 50250-S but not as quiet as, say, the GermGuardian AC4825. 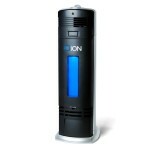 But if you go by “noise to performance” ratio – this device passes the quiet test. The Honeywell HPA 300 is a no-frills, heavy-duty device that can churn through large spaces with ease, works quickly, and is relatively energy efficient. But this unit is bulky and probably impractical if you’re just looking to use in a small bedroom.